A well known developer Hamza Sood hacked the iOS 9 to enable 3D Touch feature on iPad Pro with the pressure sensitive sensor of Apple Pencil by combining relevant iOS codes through jailbreak. Hack convert all Apple Pencil pressure data into data for 3D interaction. 3D Touch is exclusive to iPhone 6s and none of the other device support 3D Touch functionality including Apple’s latest large Tablet. Apple Pencil’s Pressure data is only used for drawing and sketching purpose. Hamza Sood managed to do it because Apple Pencil sends pressure data back to the system, which helps in increasing width when drawing or sketching. The pressure sensitive sensor is integrated into the Apple Pencil, not in the iPad Pro. The hack converts the Pressure force into the usable numbers and the numbers are used for 3D Touch’s Peak and Pop feature. The Video below shows the Peak and Pop feature in action posted by Hamza Sood. 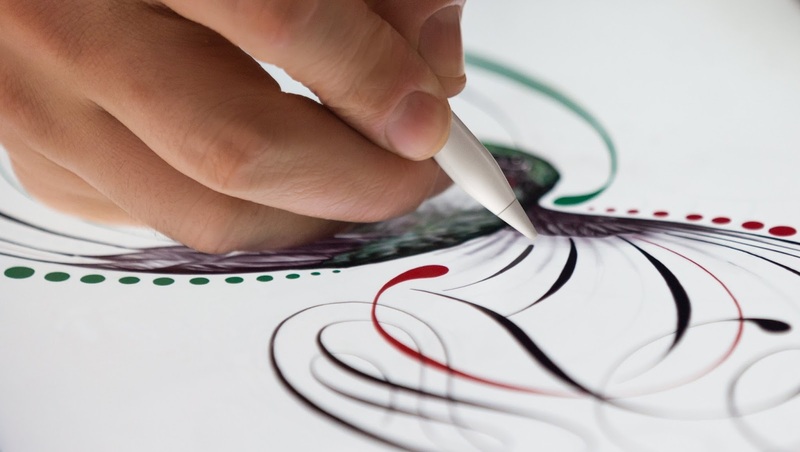 It seems that Apple doesn’t want iPad Pro users to use Apple Pencil just for drawing or sketching not as a stylus. They don’t want users to use 3D through Apple Pencil even if it is possible, Apple is not bringing this feature because of marketing reasons. You can bring this functionality to you iPad Pro through Hamza Sood’s guide available in GitHub.